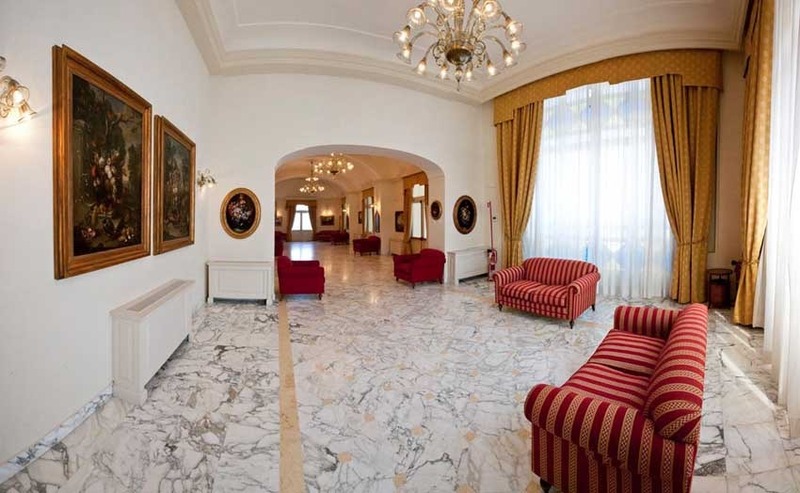 This ancient private residence is located in a splendid estate dominating the sea in the Sorrento area which is easily reachable from Naples. 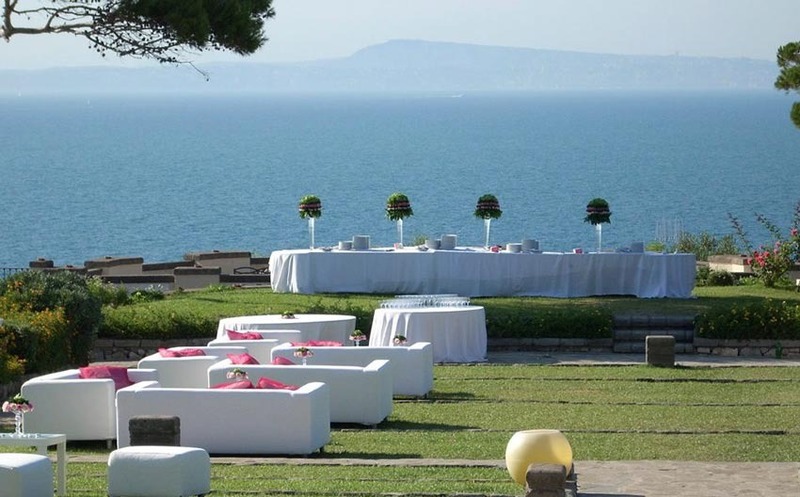 From Villa Angelina’s terraces and gardens guests can admire the entire Neapolitan Gulf and the Volcano Vesuvius. 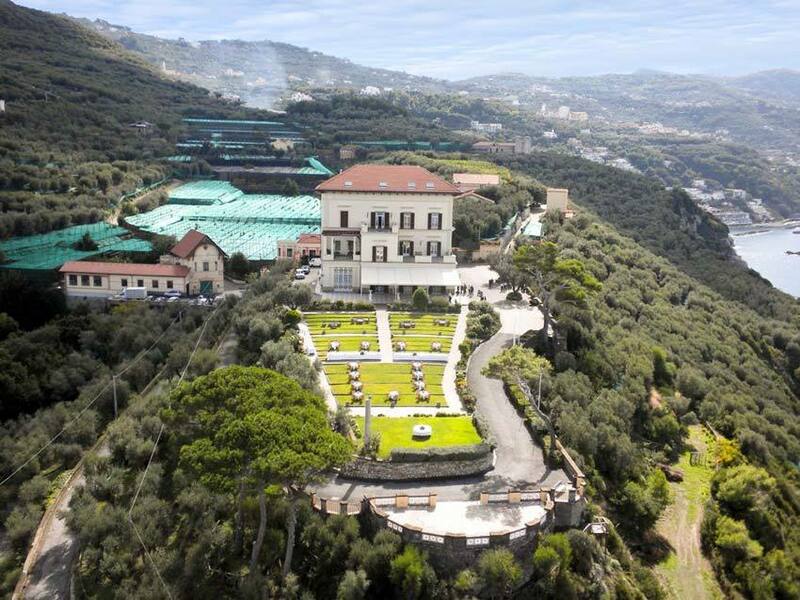 The closest airport is Naples at about 1 hour and 15 minutes from the Villa – it will take approx. the same time to reach the Train station in the center of Naples. 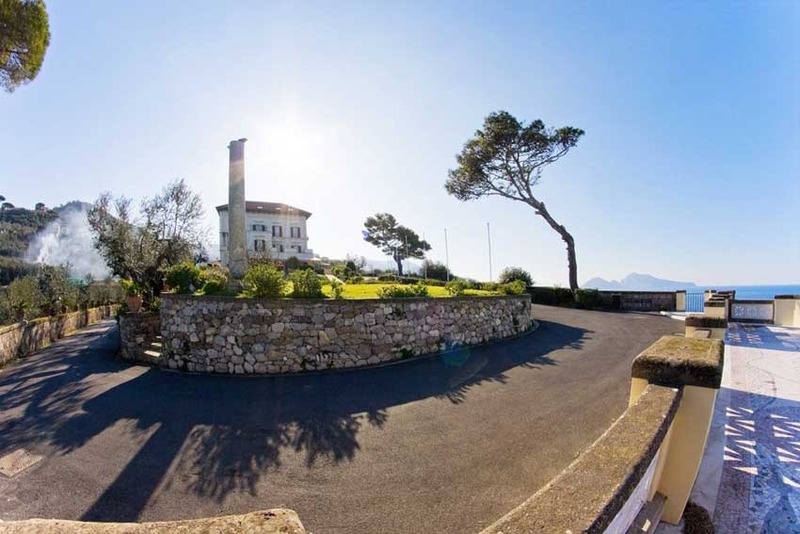 This charming Villa combines the elegance of its Victorian style with the pleasant view of the sea and of course the mild climate all year round. 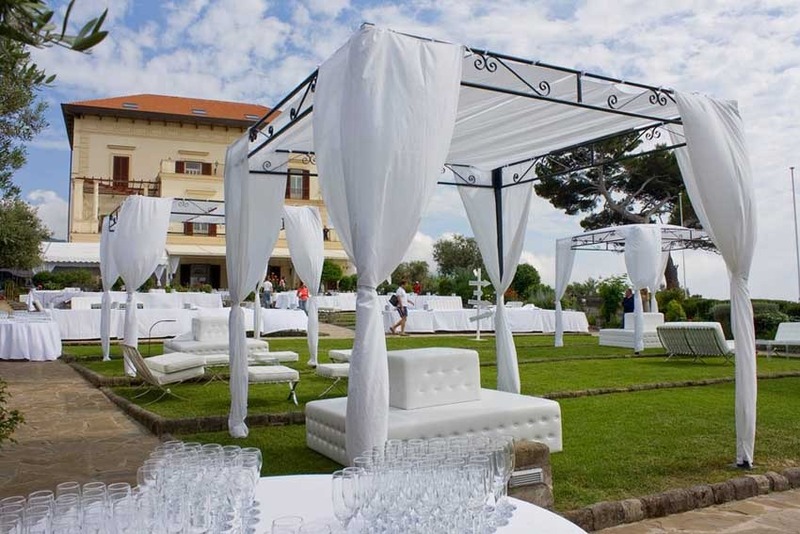 Guests will be fascinated by its suggestive interiors and by the magnificent gardens which will be the perfect setting of a fabulous photographic service. 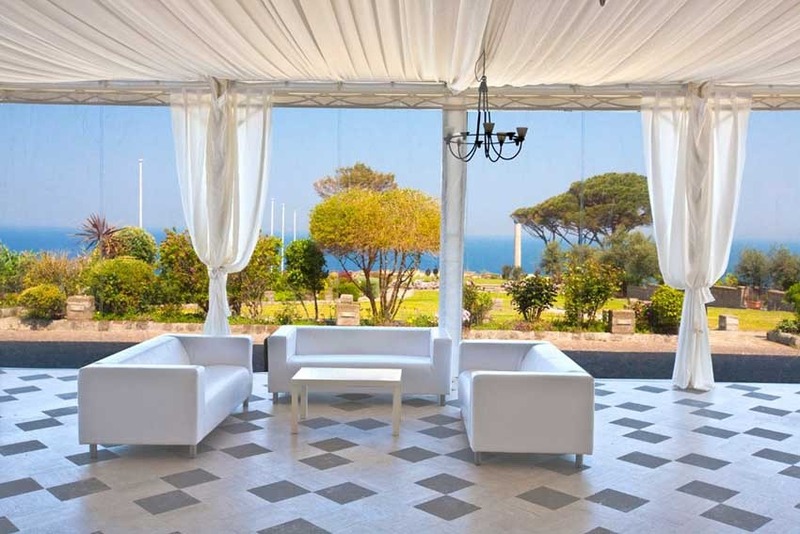 The villa is suitable for events up to about 150 people with the back-up option of the beautiful halls inside, in the summer time the outdoor terrace can host parties with up to 280 people. 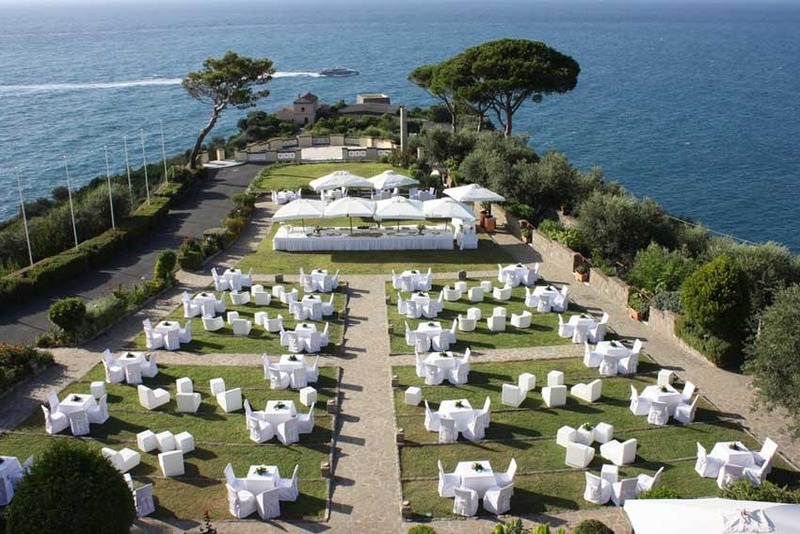 Symbolic or Protestant ceremonies can take place in the beautiful gardens of the Villa, while for a Catholic Wedding the closest destination would be Positano at about 1 hour drive. 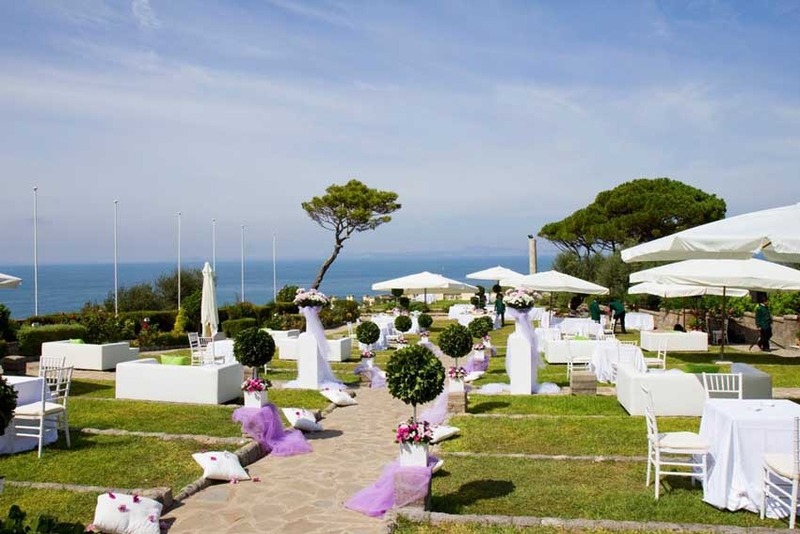 Civil Wedding ceremonies are performed at the St. Francis Cloister in Sorrento at about 10-15 minutes or at Villa Fondi at about 15-20 minutes from Villa Angelina. 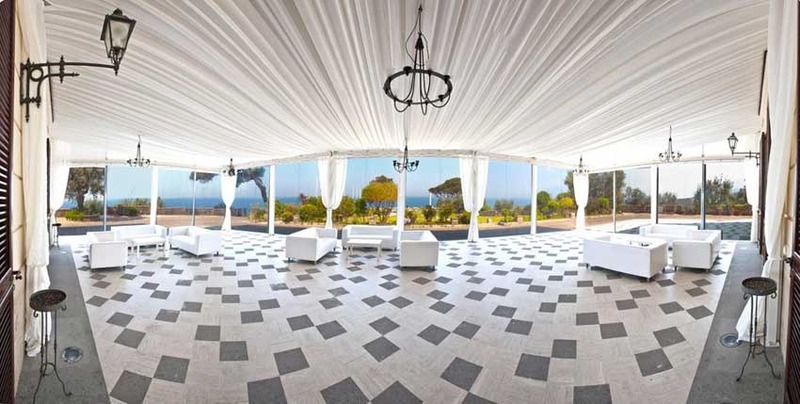 The Villa offers the possibility to arrange wedding banquets either indoor in the spacious and nicely decorated hall or outdoor on the terrace in front of the stunning façade of the Villa which will allow you to enjoy the gorgeous view. 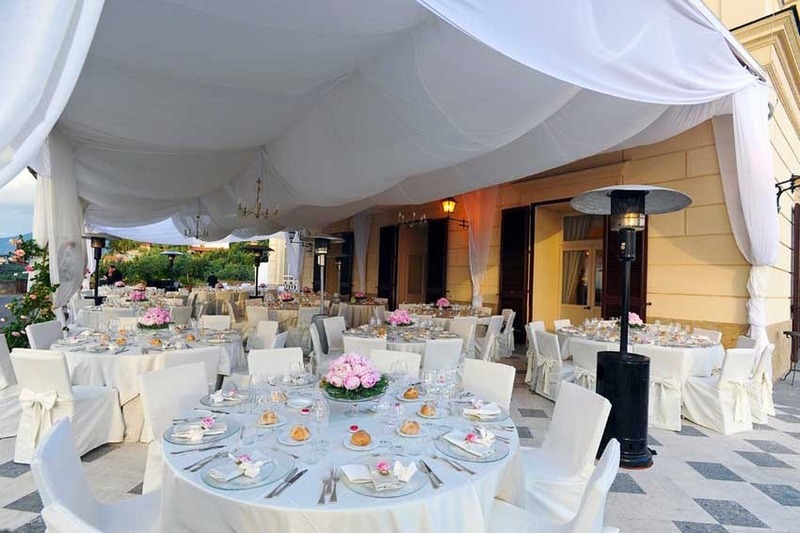 Halls can host events up to 150 guests, while the outdoor terrace can host wedding parties in summer season until 280. 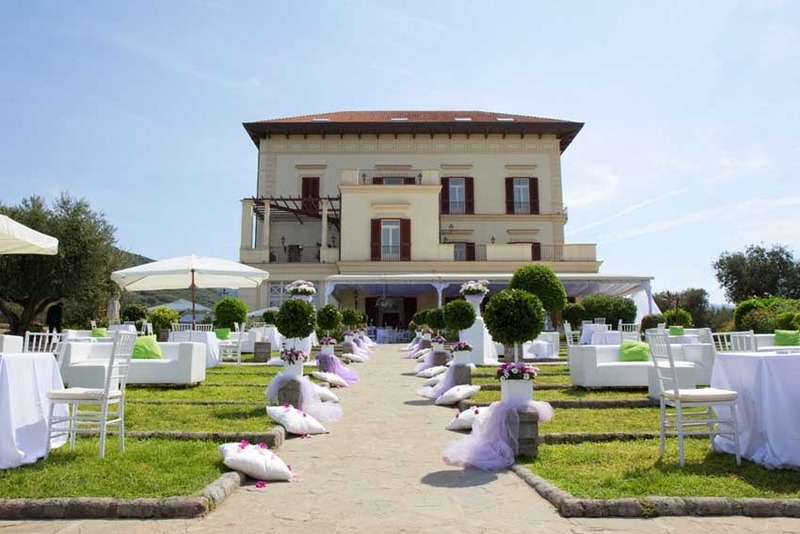 The Villa can also be the setting of elegant symbolic ceremonies followed by the reception, outdoor in their panoramic garden. 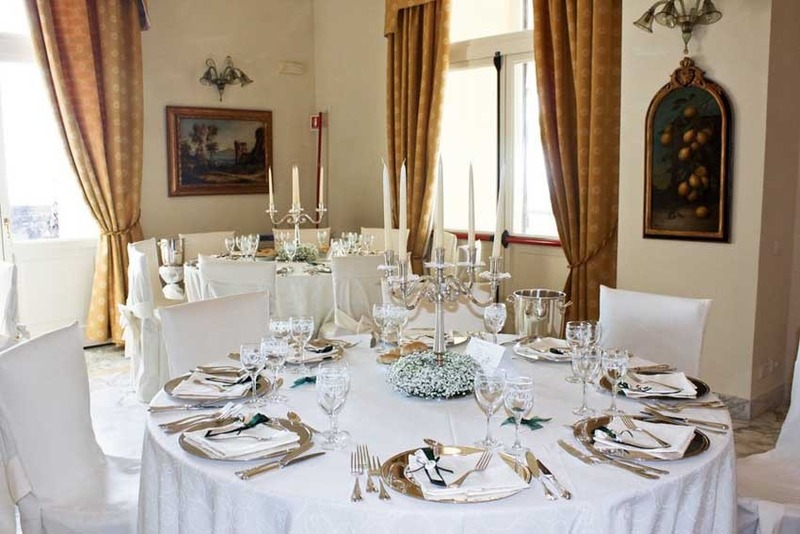 The best catering companies of the area will guarantee a successful event thanks to the smart mise en place and the top quality dishes chosen by bride and groom and mixed to ensure them a customized menu served by qualified waiters. Music and dancing are allowed until midnight. 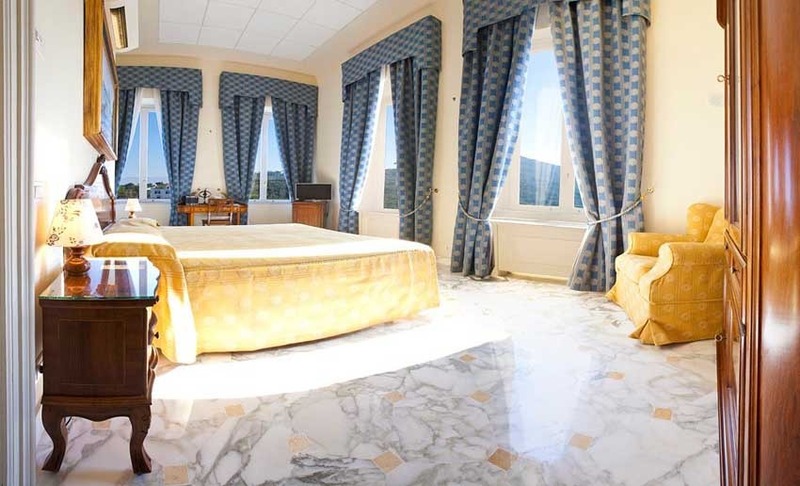 Villa Angelina can host your guests on site featuring 11 comfortable and modern rooms ideal for couples (7 classic rooms, 2 superior, 2 Suites). 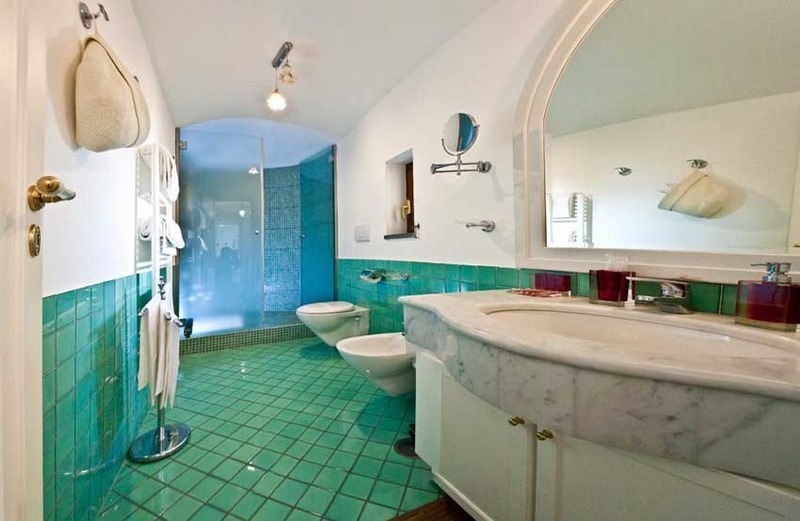 Larger families may find more comfortable the alternative accommodation available in the farmhouse near the Villa (10 double rooms). 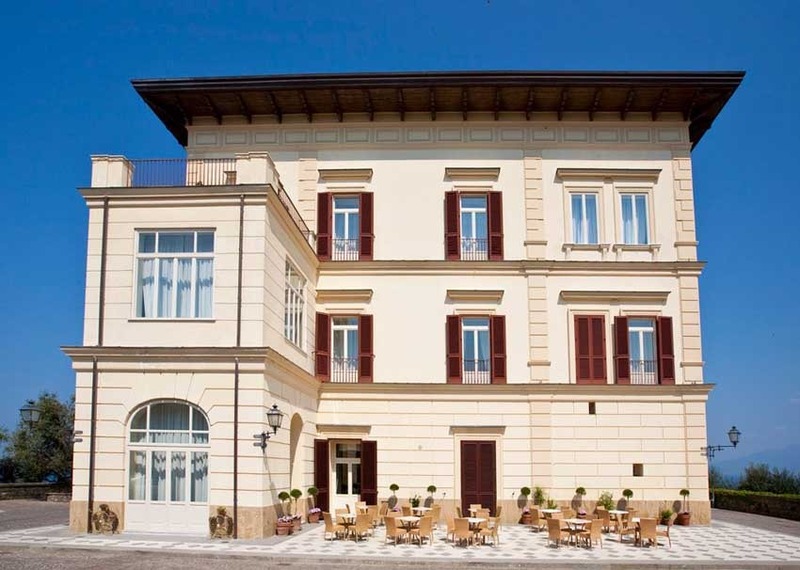 Accommodation for other guests in nearby hotels along the coastline. 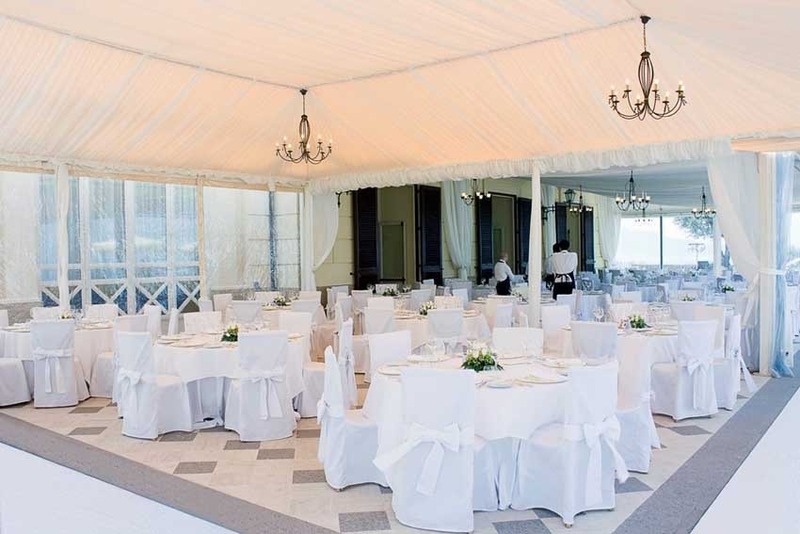 Open All year round except January, again we recommend the area for weddings to take place between April and October.